"Heather was my personal trainer both when I was young, active and fit and again later after I had children and had become inactive and no longer fit. At each stage of my life, she was able to accurately assess my level of fitness, my capabilities and my limitations. She was always able to design workouts that challenged me and motivated me to do my best and yet always ensure that I was working within my own personal limitations and was exercising in a safe and healthy and productive manner. She challenged me to do my best and always made sure that I had fun in the process. Having fun working out is in her nature. On my own, I would've given up, but with her behind me, I almost forgot that I was working hard. Heather has a very comprehensive knowledge of exactly how each exercise should be done safely and to its maximum benefit. She always insists on doing each exercise in a safe way and in a way that maximizes its benefits. She never misses anything (or lets you get away with anything either!). "I met Heather 11 years ago, when she was my instructor in a weight lifting class, and then hired her as my personal trainer. She impressed me as someone who really knew her stuff. 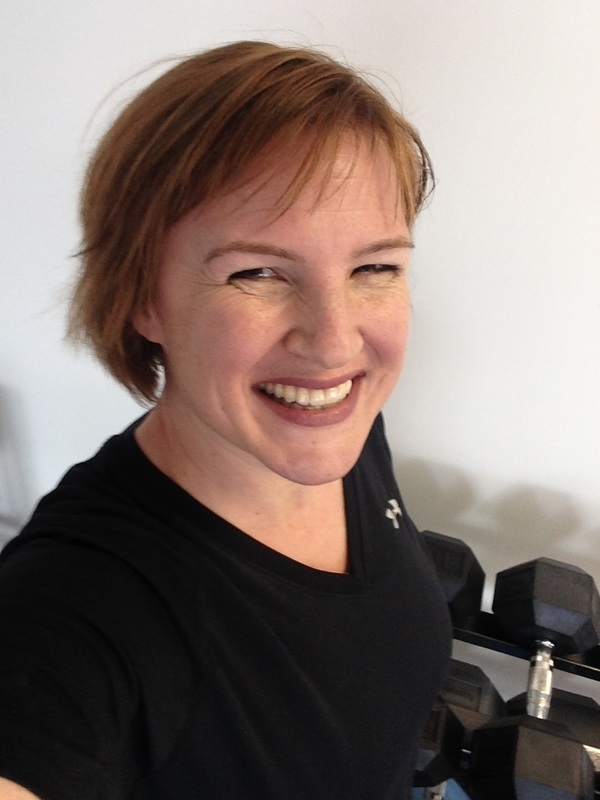 Heather knows how the human body works, and how muscles and systems react to exercise. She always inspired me to work hard at staying fit, and helped me to understand that working out kept a lot of other health-related problems at bay. More than anyone else, Heather helped me through a painful work-related back injury. Through stretching and the right kind of exercises, she helped get past the injury and back to a normal life. Now that I've moved out of Vernon, I've been working out on my own, but I can often hear her urging me to lift the weights with the proper form, and encouraging me to do more. "I always considered myself to be quite active and fit as these were requirements in my job, however, when I chose early retirement, I ran into a couple of medical problems involving extensive surgeries. As a result, my body became weak and I was generally tired. That's when Heather entered my life and she said "I can help you get back some of that muscle tone and improve your health." I agreed and started to work out twice a week. Heather developed a fitness training program designed to suit my needs and paid particular attention to form and exercises required to strengthen my weak areas. Before long, I was thoroughly enjoying our workouts. Needless to say, I became stronger and healthier and I owe this to Heather.